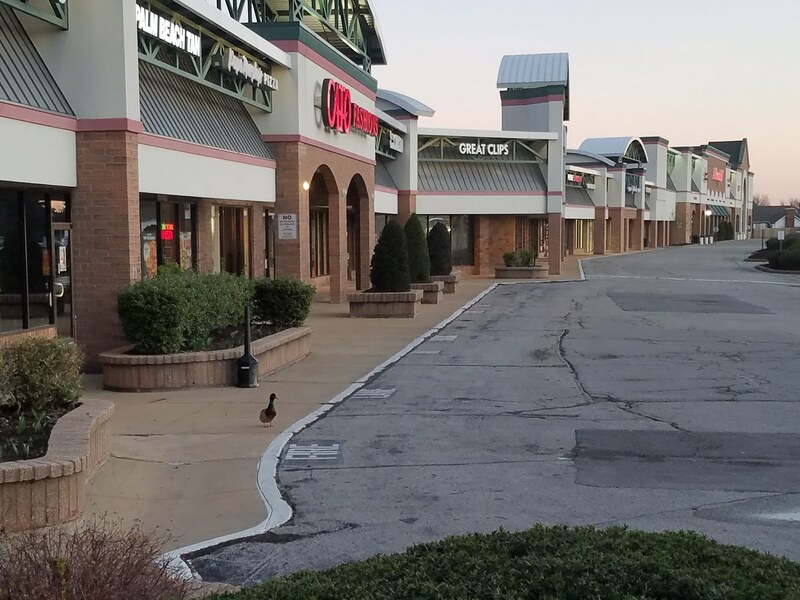 Every spring there is this duck that shows up by the gym every morning. It never fails, walk out and there it is. I’ve never seen a nest or any other duck evidence. It is almost as if he is checking on everyone to make sure they made it to the gym OK.
We are now almost on work eve, the day before we return to work after spring break. I was thinking about my buddy the duck, how will I show up the first day after break? be ready for what faces me the rest of the school year? bring my full self and not some tired shell of a person? We are in the last few months of school. We have to endure the test and look forward to the sunshine of May. I think that I will create something that I just read about, the Jar of Awesome. There are so many good things that happen each day but those usually fade quickly. We usually just remember the bad. I think the jar will help me show up each day and look for the good. When something good happens you write it down on a little slip of paper and place it into the jar. Not having a good day? Just reach in and relive the memory. Now all I need is a jar and Monday to hurry up and get here. Previous Post Sometimes it is hard to convince someone to learn. Next Post A Mile To The Conference. I love this idea! I definitely need to have a more positive attitude towards the rough month of April with testing. Love the jar of awesome! This stretch of school gets long and it's definitely hard to catch our inspiration some times! Great plan, great connection, great share. Thanks!